Honest, non-judgemental, curious and supportive of you and your world of motherhood, the group offers a chance to share your experiences in a safe space. The session starts with a meditation or yoga practise to help you ground and connect to yourself and the group, followed by discussion. This is held in a non-judgemental, nurturing way to help empower mothers to connect and trust their intuition. 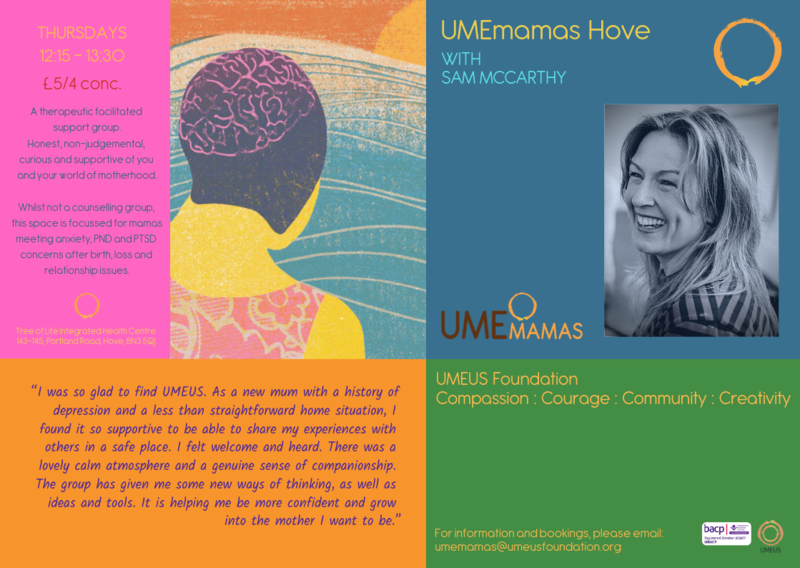 Facilitated by Sam McCarthy, one of UMEmamas co-founders and therapeutic counsellor. Sam offers a humanistic, person-centred approach including mindful and yogic practices to nurture mothers. This group whilst not a counselling group, is focussed for mamas meeting anxiety, PND and PTSD concerns after birth, loss and relationship issues. All mamas are welcome, whatever age your children. Babies and toddlers also welcome. 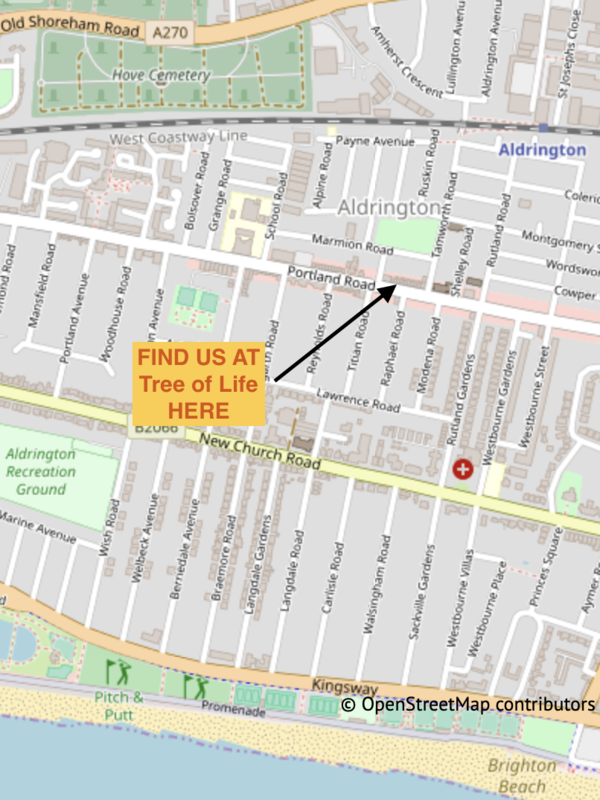 Please enquire if you’d like to know more.